Amazon, within 23 years of its existence, has now become a global e-commerce giant with billions of customers. 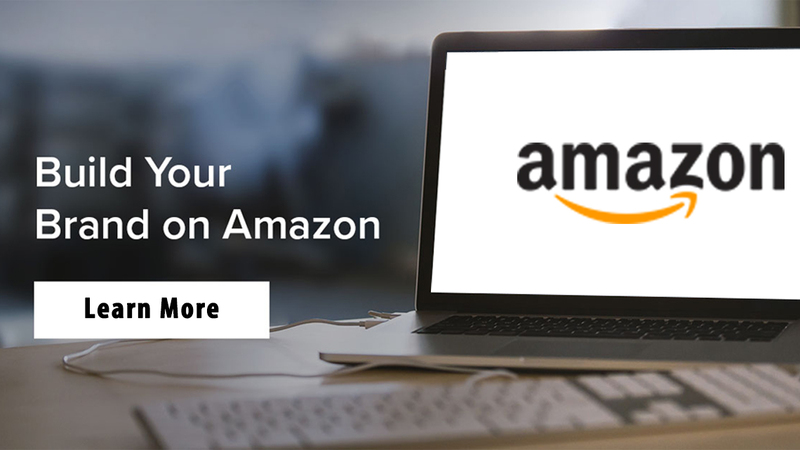 Apart from selling all essential items of customers’ needs, the brand is also extremely popular and globally admired for its outstanding Amazon marketing services. 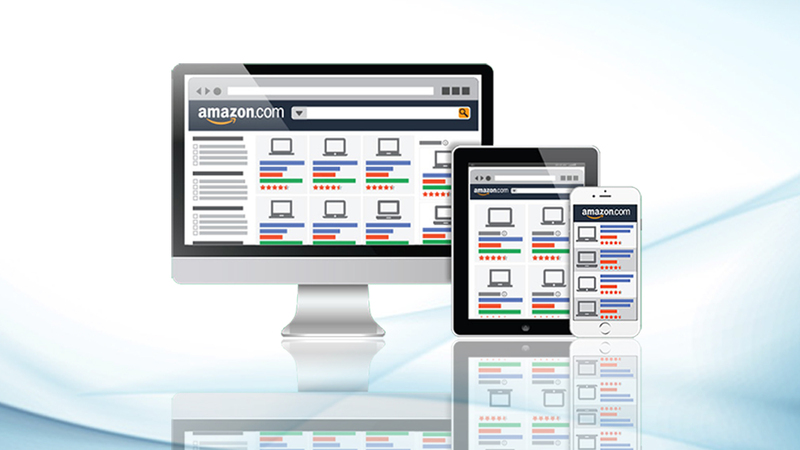 Amazon offers many benefits to its sellers and consumers alike on a round-the-clock basis. The 2017 statistics on Amazon selling has revealed that more than 80% of all sales on the portal come from Buy Box. Interestingly, Amazon keeps changing its policies and discourages dealer to monopolize Buy Box wins. How to Grab Amazon Buy Box? 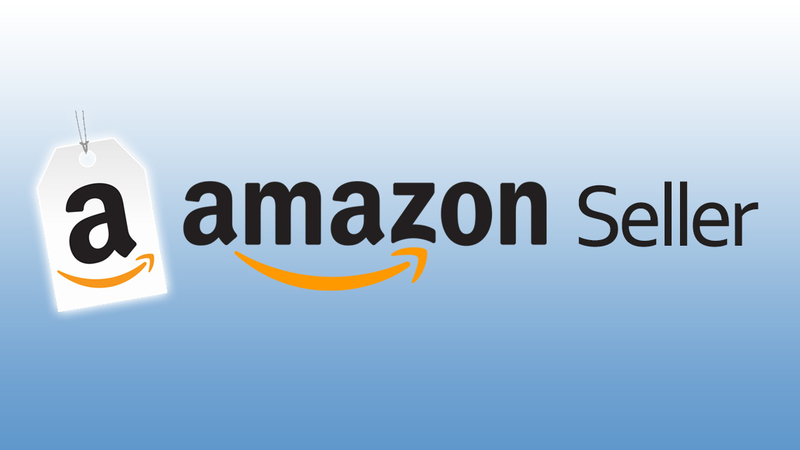 Until now, Amazon kept it a top secret that how an Amazon seller can win Buy Box. No specific targets are there to win Buy Box. However, an Amazon seller delivering outstanding customer support services continuously is probable to grab Amazon Buy Box. According to the latest customer support survey, around 90% of the customers are likely to continue with a firm that provides excellent customer support services. 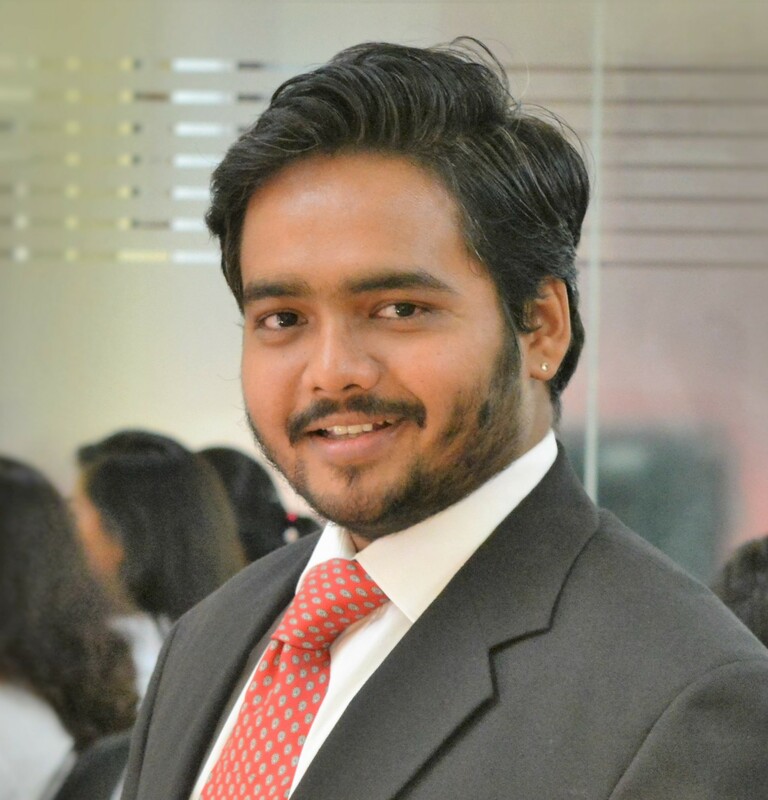 An entrepreneur has to give maximum satisfaction to customers to win Amazon Buy Box. Top 3 Steps to Win Amazon Buy Box? Real-time Intelligent Re-pricing: The price of the product should be of high quality and within a reasonable range. According to Walker, 77% of customers are always ready to pay a high price for better quality products. Therefore, an Amazon seller has to ensure that the price of the product is within a qualified range, neither too high nor low as well. Using the latest re-pricing tools can help a firm automatically monitor the competitive prices and set the price of his products mechanically. Price adjustment is important to Buy Box rotation. Fulfilled Stocks: An Amazon seller should keep his stocks filled with the products that he sells. Amazon usually grants Buy Box to sellers who have sufficient stock with themselves relating to a particular item. A seller has to restock his warehouses with applicable products before the total sale. Using the good inventory management tool helps an owner know about the low stock levels on a frequent basis. Sell via FBA: Amazon wants its sellers to offer the best product pricing and the customer service experience too. It provides FBA (Fulfillment By Amazon) options to sellers for effective and better sales management. Customer Service and Metrics: Finally, the Amazon Buy Box win depends upon many other relevant factors as well. Ideally, a product should have competitive prices, and the seller must provide exceptional customer services to the end users. Fulfilling customers’ orders on time is essential before one competes for the Buy Box. eStore Factory, one of the leading Amazon sales consultants, opined that an Amazon agent should always check his Seller Central account to get important insight into metrics and areas that require more focus. Better, the metrics, higher is the chance of a seller’s prospect of winning Amazon Buy Box. The latest consumer behavior research says that 83% of customers always prefer new and improved products to general items. Use the above strategy to win Amazon Buy Box, and continue your customer service motive 24×7. 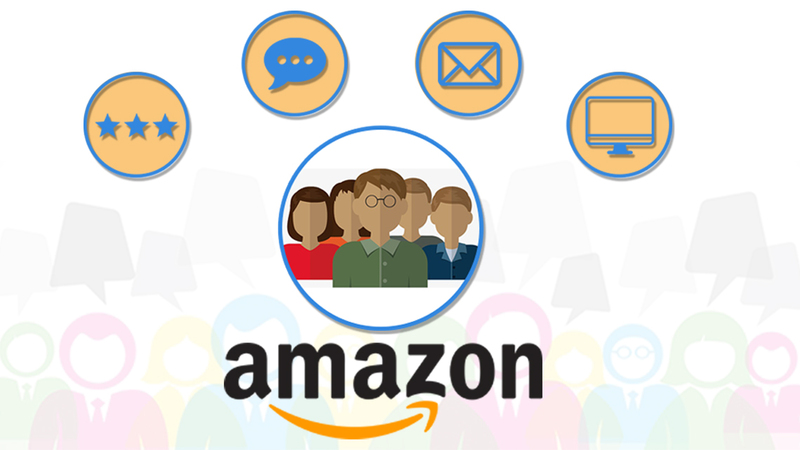 Always remember, you should not only attempt to augment your sales on Amazon but also try to create a deeper relationship with the customers. So that they always prefer your products next time they wish to buy online.